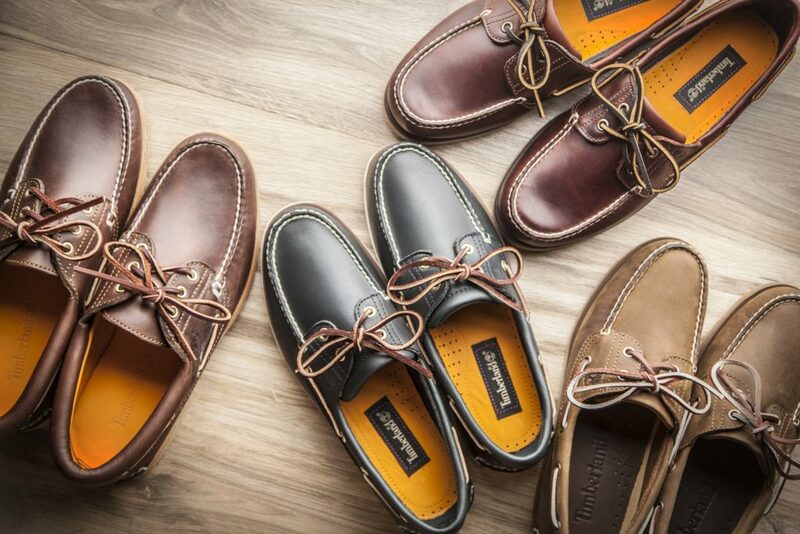 Timberland® boat shoes are legendary. 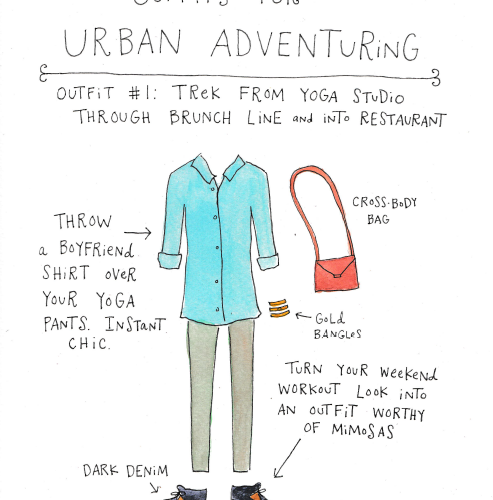 Not just for leisure – though they’re damn good at that too – they support the gritty work of living, playing, charting new waters, and encompassing the fast-moving soul of summer. They’re for the captain who stays as steady in stormy weather as breezy sun-filled sails. 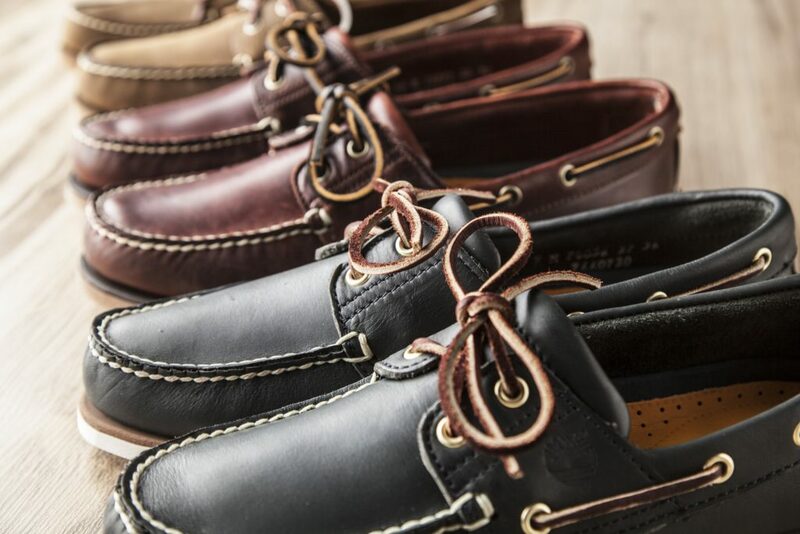 Because real rough and tumble style doesn’t sit still, our boat shoes have evolved since their inception in the 70s. 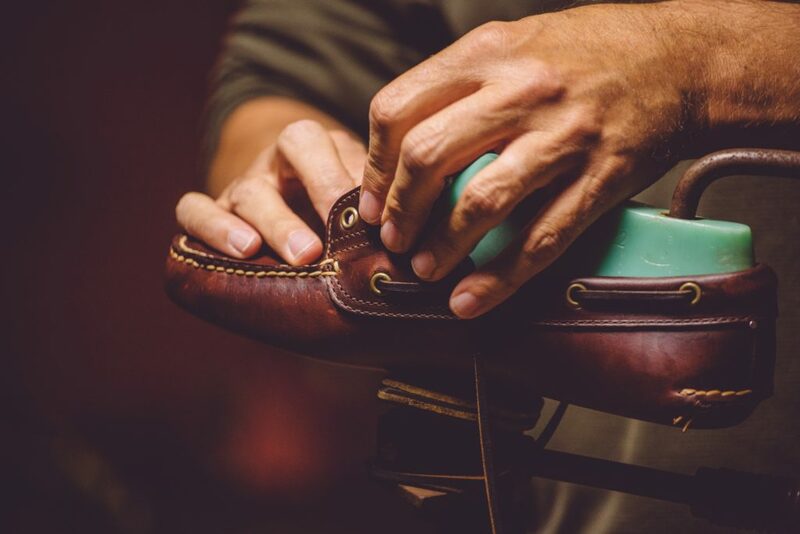 The craftsmanship and innovation that bred our iconic Yellow Boot ushered in the first handsewn casual shoe to the company’s wheelhouse in 1978. And because the Yellow Boot was only produced half the year, Timberland’s owner Sidney Swartz decided to take advantage of his off-season factory time to produce a spring/summer shoe. The following year—1979—the official Timberland® boat shoe line launched. Finally, hard-working, hard-playing people had the right shoes for their lifestyle, all year ‘round. 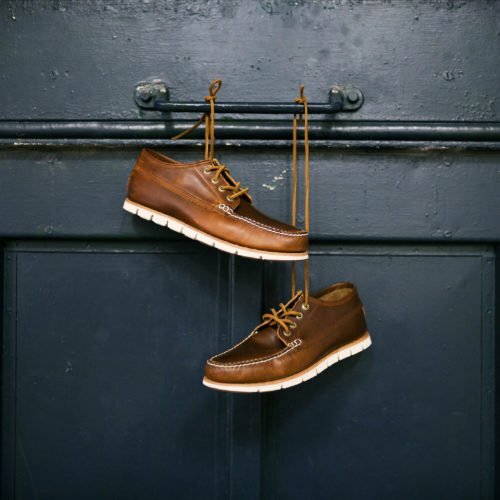 With their rugged good looks and go-anywhere attitude, Timberland® boat shoes became icons in their own right. 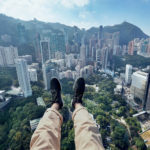 A mix of leisure and gritty outdoor adventure, they were worn by everyone from the seasoned sailors to international jetsetters. 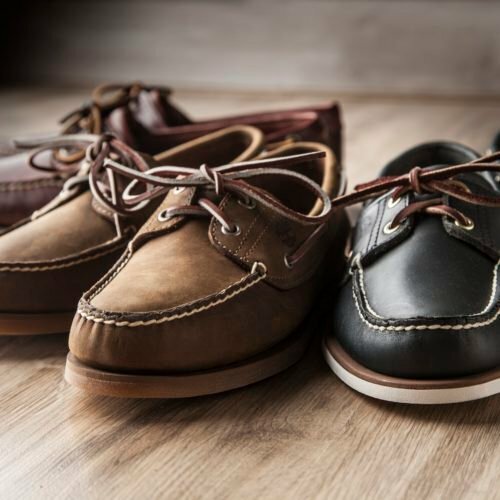 Boat shoes have rocked the runways through the decades. Invented in 1935 by a sailor looking for a rubber-soled shoe to wear on the slippery decks, they were adopted by the U.S. Navy in 1939. Decades later their appeal spread beyond the dockyards. 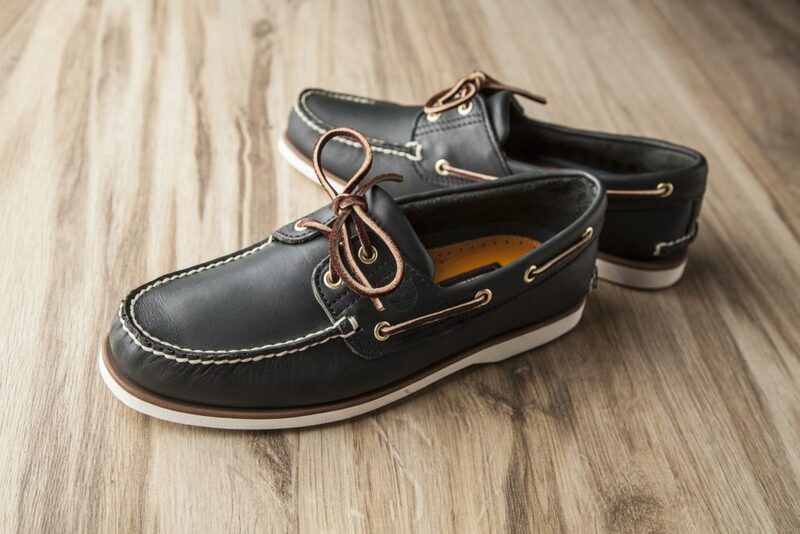 Boat shoes made a major splash in the ‘80s as part of the essential preppy uniform along with khakis and popped collared polos. 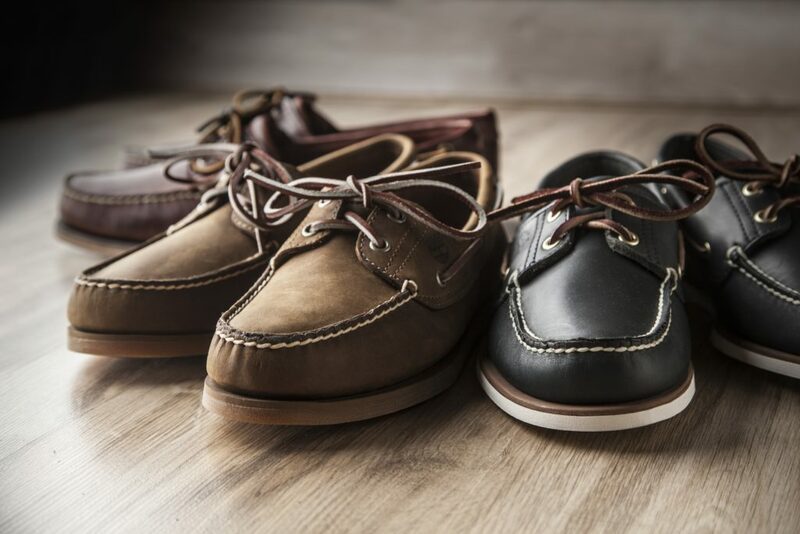 But trend or not —the craftsmanship, durability, and comfort of the Timberland® boat shoe withstands the test of time. Tidelands. It’s where the surf hits the land. Where the legacy 1970s handsewn shoe meets modern day technology. Optimized for not just comfort, but also stability. Made for movement, begging for adventure. Where vintage is perfected. 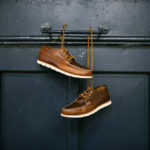 Tidelands shoes feature the elements that make Timberland timeless: Premium leather from an LWG Silver-rated tannery, hardy hand-sewn top-stitching for a rugged appeal, leather laces that just won’t quit, a durable leather foot bed to sport that sockless lifestyle, and true-to-our-roots handsewn craftsmanship. Forget about anything but exploring the Modern Trail – the three-layer SensorFlex™ comfort system outsole takes care of the rest. All-day support comes compliments of the firm upper layer of the outsole. Comfort and stability keep life on track, meaning there’s no reason to quit, ever. Active cushioning in the EVA mid-sole keeps the road steady, even when bumps and obstacles appear. Think shock absorber. Think smooth ride. The SensorFlex™ comfort system outsole is cut to move with each step, to flex with dynamic style, to take active living to the next level. Life takes place in motion. Following the Modern Trail takes balance, agility, and perseverance. 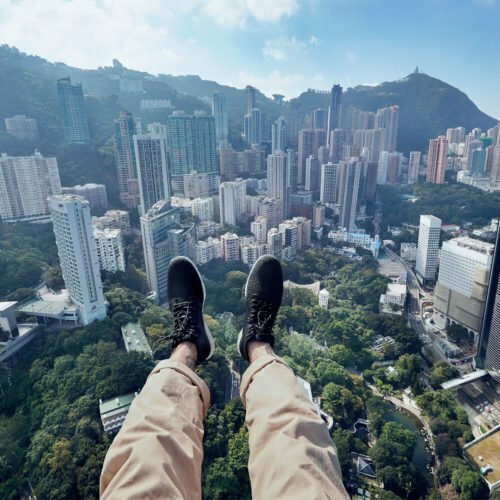 Timberland® boat shoes stay the course.